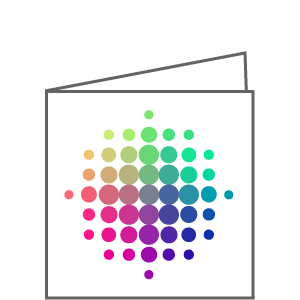 We’re up front about it: our outstanding print quality and brilliant colours always shine through. Also on the face of CDs. At great-sounding prices. CDs have moved on from the music industry to conquer firms and institutions as well – for distributing digital product presentations, operator manuals, self-portraits with voiceover etc. 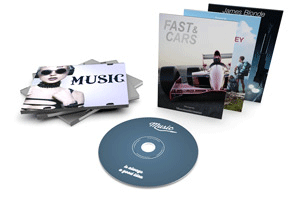 Advertising on CDs impacts both the eyes and the ears – and with an appropriate front insert, doubly so! Some people like to double up, others prefer to stay single. Both types are satisfied with our printed CD front inserts. Because we print them double-sided in full colour on a sheet with two panels or on a double sheet with four panels. Either way, it’s up to you. 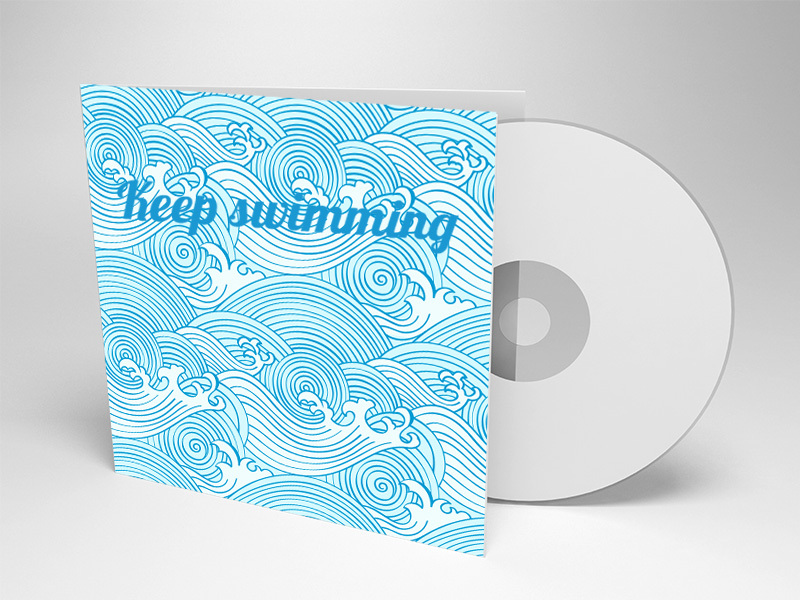 Regardless of how many sheets and panels you choose, we always print your CD front inserts on our matt 170gsm art paper. 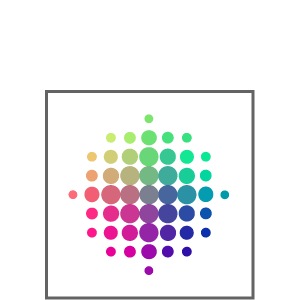 So your pictures and text will hit the right note – in terms of both colour and definition. A computer or CD player is needed to see and hear what your CDs have on them. 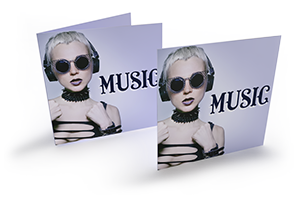 But you can give your customers, prospects, listeners or participants a taste of what to expect with an appropriately designed front insert: for music, software, data, games or videos. We’re glad to produce your hits in four different quantities: 250, 1000, 5000 and 10,000. 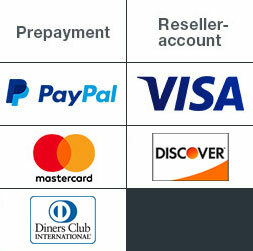 Delivery to your choice of address is always free of charge, regardless of how many inserts you order. Because we always include shipping in the price. 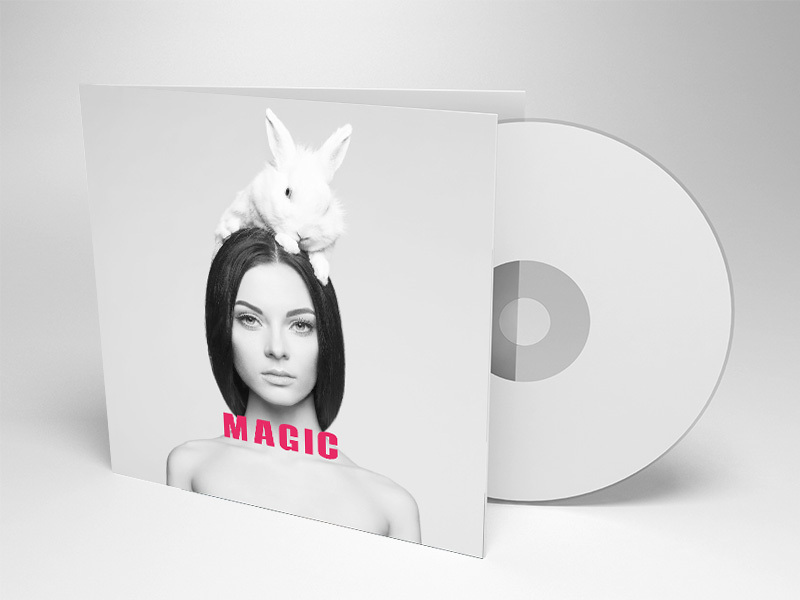 Artwork received yesterday, produced today and dispatched tomorrow: if you choice our Express service, you’ll be holding your CD front inserts within five working days. Even with Standard orders, we don’t take any longer than six working days to get your inserts to you. 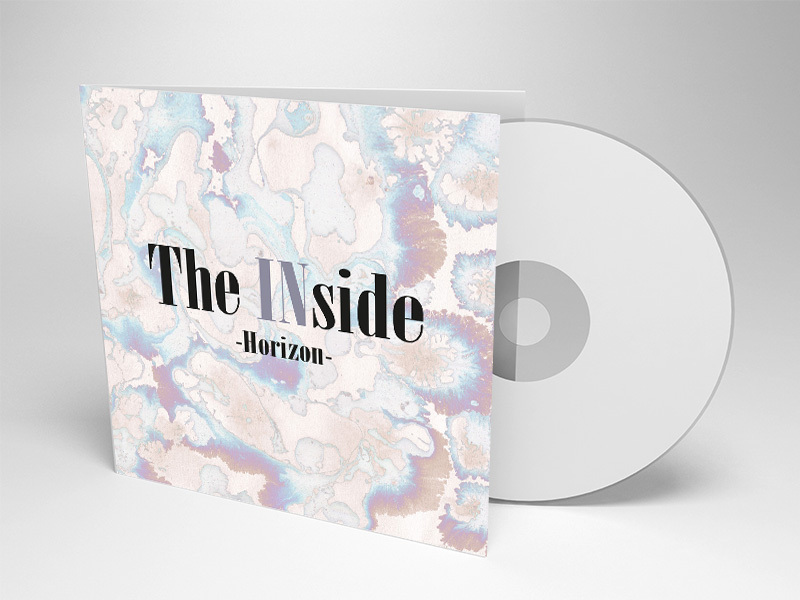 Whether you ask us to print CD front inserts or another product from our huge portfolio, we’re passionate about our job and especially about satisfying you. If in your view we have missed this goal by even a single percentage point, on a first order we’ll gladly refund the entire price paid. And if you’ve ordered from us before, our solution will hit just the right chord for you to say YES!